Starting the application: The application form will be filled and the fees for the submission of the examination fee will start on March 21, 2019 at 10:00 am. 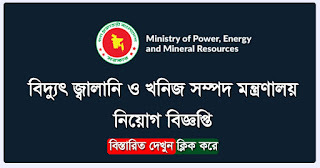 The notification for appointment of manpower in the electricity department under the Ministry of Power, Energy and Mineral Resources has been published. 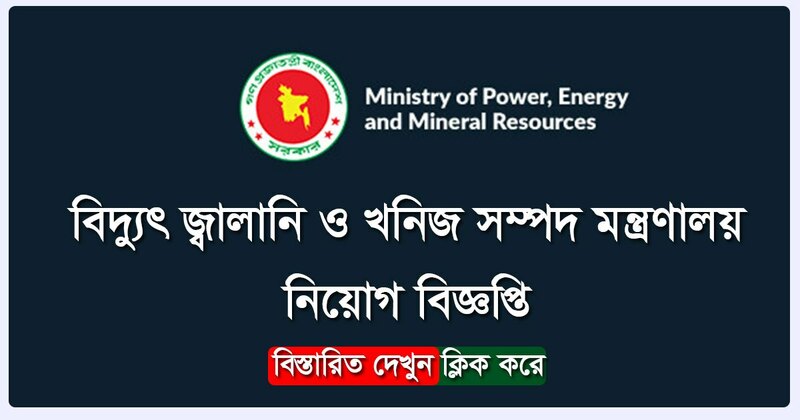 Power Division will give jobs to 17 people in 3 posts. Interested candidates can apply online from 21 March 2015 to 05 April, 2019. Full notification details are provided.